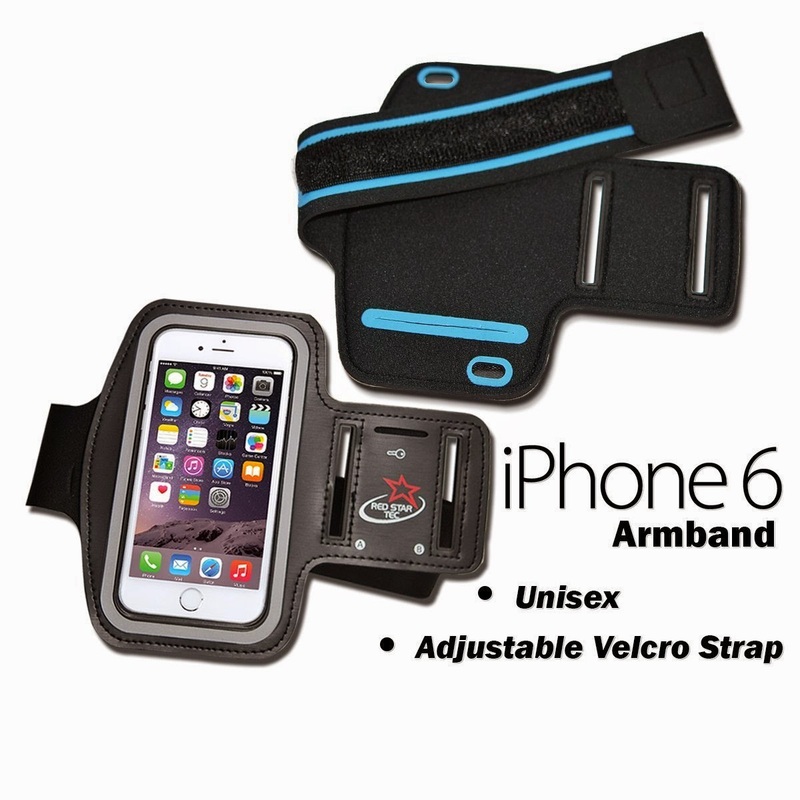 The Red Star Tec AB 702 armband is a perfect holder for Apple iPhone 6 ( 4.7"). The Neoprene material means that the arm band is soft, comfortable and adjustable. 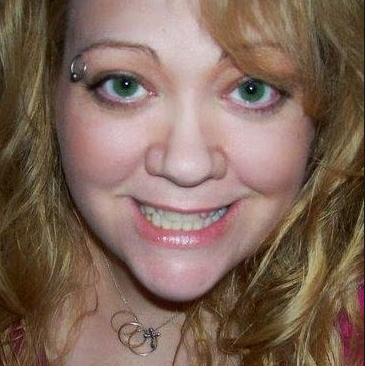 Accommodating small and large arms alike. 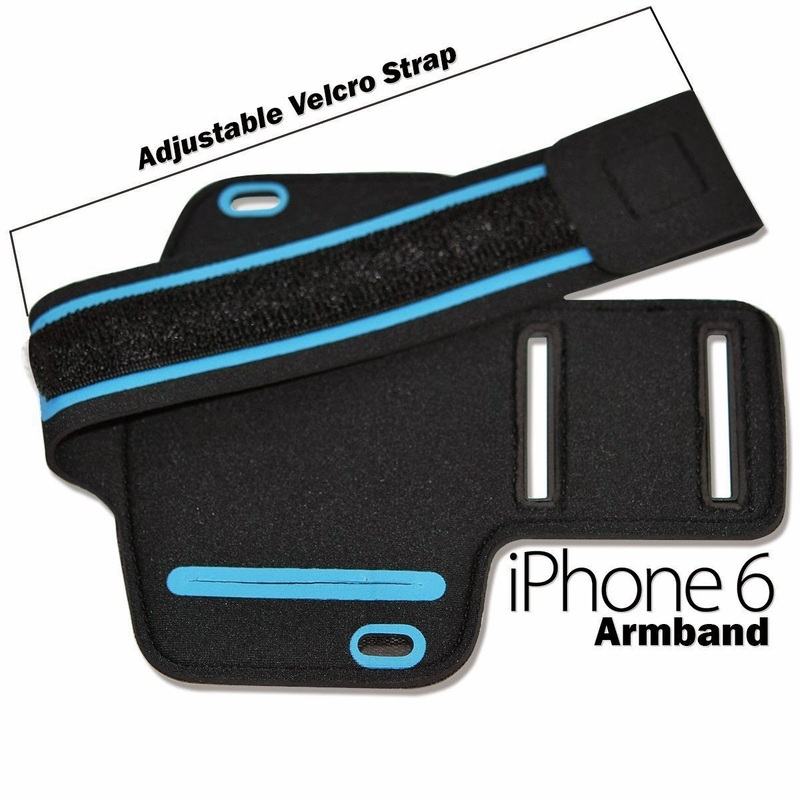 With a strong velcro strap you don't have to worry about the armband slipping while you are running or working out. You can also use your armband for walking, riding, yoga or just about any activity you want in the knowledge that your screen will be safe and secure. Saving you a lot of hassle and wasted money repairing damaged screens. 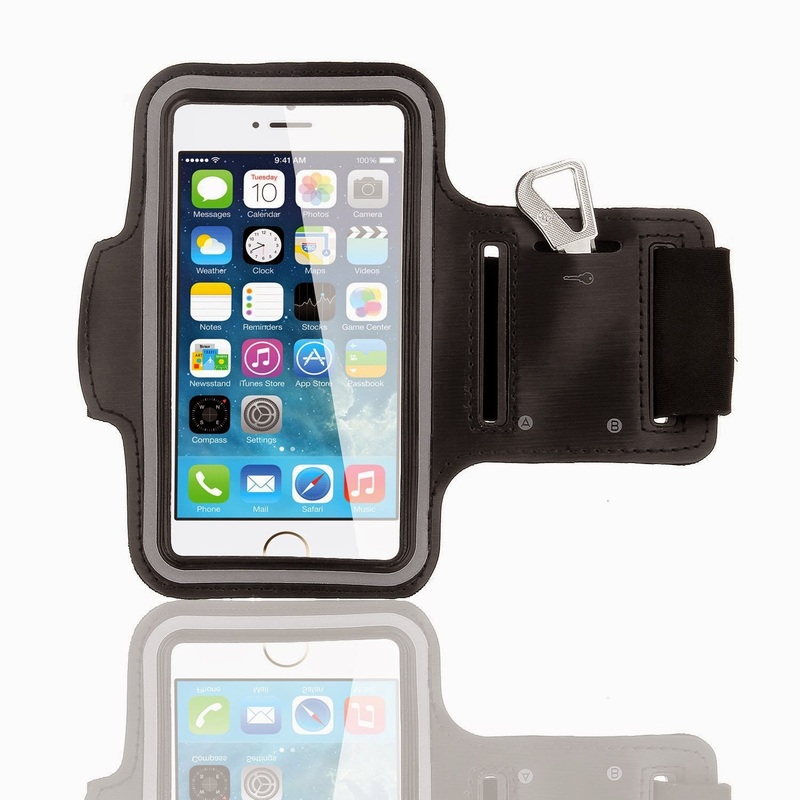 The armbands clear plastic screen allows you to see your iPhone 6 screen and at the same time protects your iPhone from light rain fall. 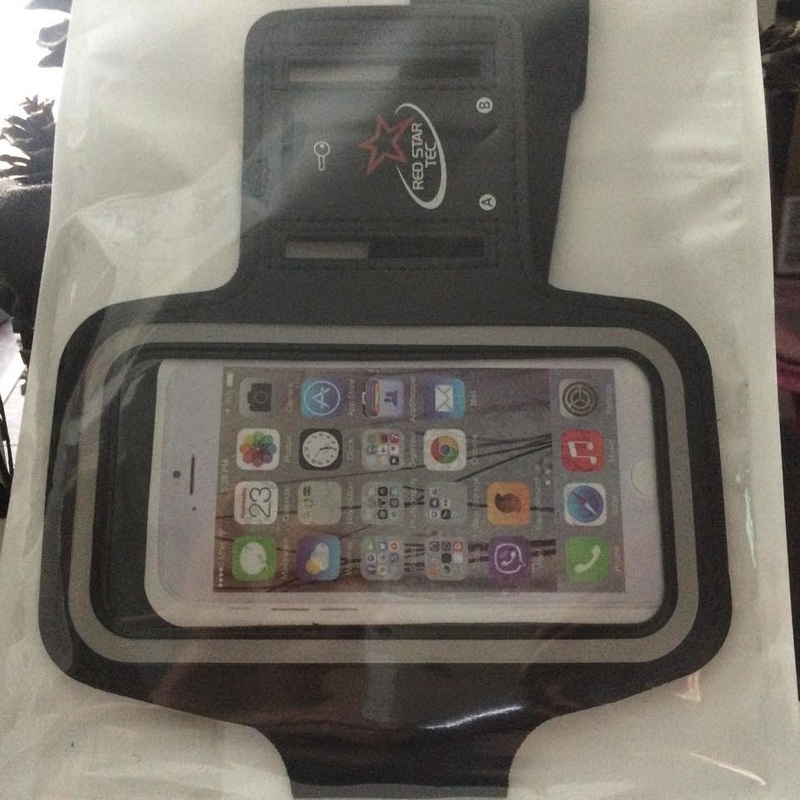 The armband can accommodate the iPhone 6 with a slimline bumper case like red star Tec http://www.amazon.com/dp/B00RBOLLPG but cannot accommodate larger / bulky cases . Endorsements and Testimonials in Advertising.